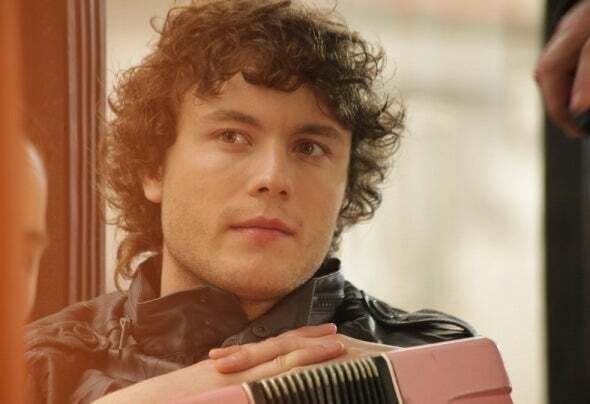 Eugene Prikhodko - actor, musician, composer, writer and performer of songs in the style of Disco, Pop.He was born April 16, 1991 in Kharkiv region. Since childhood, Eugene showed musical talent and engaged in self-development in this direction. He has participated in many music competitions.In 2006 he graduated from the 9th grade school, and entered the Kharkov muses. School. BM Liatoshynsky.In 2010 he became a member of the show X Factor in the group Children of Captain Grant, which reached the final. After project Eugene Prikhodko in the group Children of Captain Grant has worked closely with the famous rapper earrings, during which time it was filmed two clips: jointly with Sergey "Fragments" and DKG "Delay"In September 2012 Eugene began his solo career with a new stage name "Jeka bayanists"At this time, create a solo album in the style of Disco, Pop.